AdwCleaner is a program that searches for and deletes Adware, Toolbars, Potentially Unwanted Programs (PUP), and browser Hijackers from your computer. By using AdwCleaner you can easily remove many of these types of programs for a better user experience on your computer and while browsing the web. 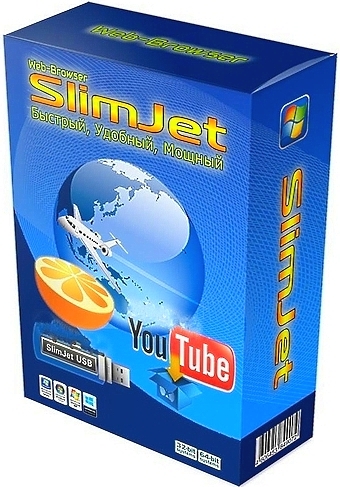 The types of programs that AdwCleaner targets are typically bundled with free programs that you download from the web. 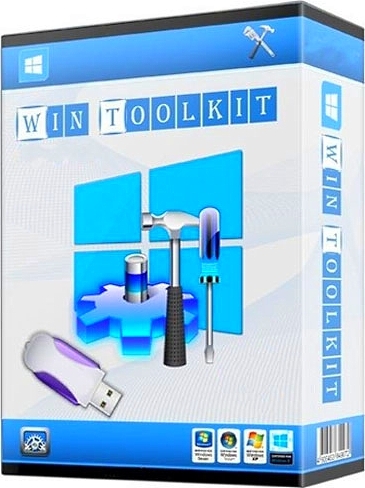 In many cases when you download and install a program, the install will state that these programs will be installed along with the program you downloaded. Unless you perform a Custom install, these unwanted programs will automatically be installed on your computer leaving you with extra browser toolbars, adware, and other unwanted programs. AdwCleaner is designed to search for and remove these types of programs. 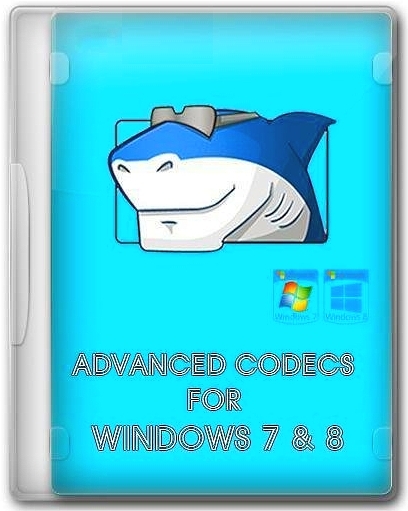 ADVANCED Codecs will automatically remove most other popular codec releases from your computer before installing this concise yet comprehensive package. You wont need to make any adjustments or tweaks to enjoy your media content immediately. Windows Media Player and Windows Media Center will instantly recognize all your files as playable.